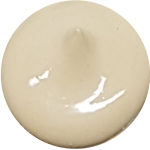 A fresh, lightweight, non-oily, matte finish Mineral BB Cream concentrate enriched with Vitamin E, A, B3 and B5 to minimize appearance of pores and even out skin tone to give it a naturally flawless glow. Wear on it’s own or as a primer before foundation. 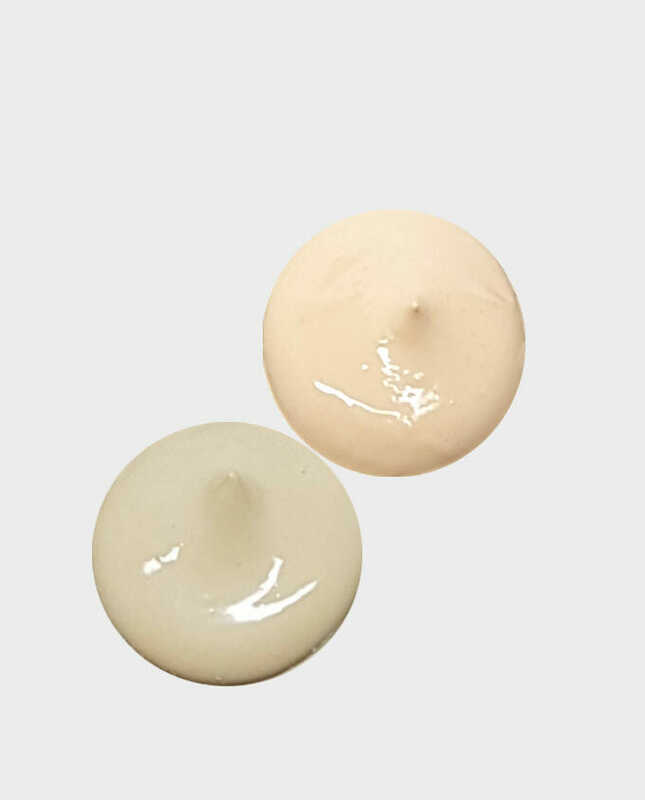 A fresh, lightweight, non-oily, matte finish Mineral BB Cream concentrate enriched with Vitamin E, A, B3 and B5 to minimize appearance of pores and even out skin tone to give it a naturally flawless glow. Wear on it’s own or as a primer. A fresh, lightweight, non-oily, matte finish Mineral BB Cream concentrate enriched with Vitamin E, A, B3 and B5 to naturally moisturise and nourish your skin while minimising appearance of pores, mask imperfections and uneven skin tones to give it a naturally flawless glow. Best value for money in bb cream. Fantastic coverage, only ever need small amount, no nasties and no artfical perfume smell. True colouing. Seriously a product, thank you. MOMMA products are THE best value for money and seriously THE best all natural products that I have used. The makeup goes on flawless and lasts all day without any gross shine! I have just ordered the Scrub and Glow kit and cannot wait to try it out! I am sure that I won’t be disappointed. Everyone should use MOMMA! Everything about it makes me happy – vegan, cruelty free, natural and best of all – Australian owned! This stuff is incredible! I have never worn makeup like it. I absolutely forget I have it on, and the staying power is INCREDIBLE. It feels light and natural, my skin feels soft at the end of the day, and the coverage is so much better than I expected from a BB cream. It is slightly darker than I thought it would be, so if you’re on the fence about whether to go light or dark I would err towards the lighter shade. I would also recommend applying with a brush or a sponge for even/full coverage as the texture can get a bit tricky if you blend with your fingers. 5/5 stars though, this is my new favourite base/cover product.